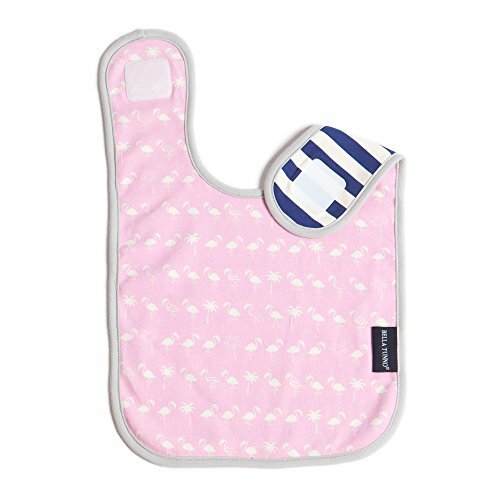 100% Organic Cotton Bib by Bella Tunno. Our bibs are both reversible and machine washable. Generously sized to grow with your child. For every product sold, Bella Tunno donates 1 meal to 1 hungry child in America through our B1G Initiative. If you have any questions about this product by Bella Tunno, contact us by completing and submitting the form below. If you are looking for a specif part number, please include it with your message.